Join us March 6th for our regular meeting where Joe Parkes will be the presenter. 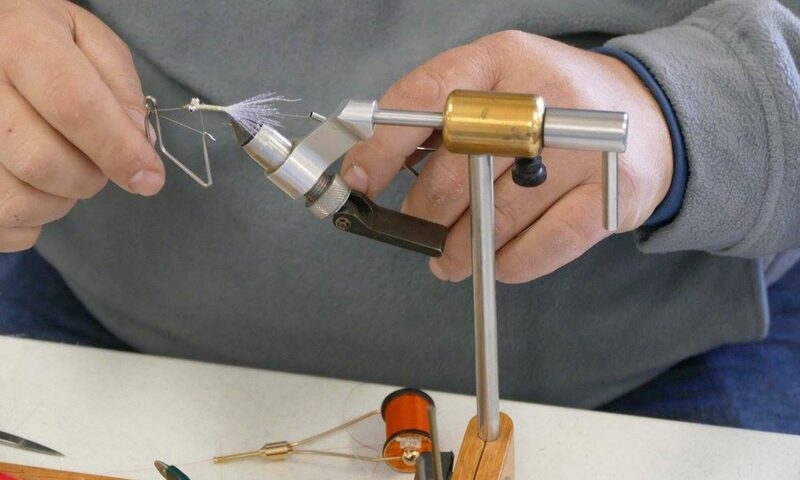 The meeting will start at 7:00 PM followed by fly tying which starts at 6:00. All are welcome and it promises to be an informative and entertaining presentation.